Most people, when they think of marijuana or cannabis, think of the effects of THC. However, CBD, short for cannabidiol, is another substance found in the plant, and it is quite different from THC. CBD has gained a lot of attention recently. It creates various effects through a number of pathways within the body. As a dietary supplement, it is most known for potentially aiding in relaxation and tranquility. 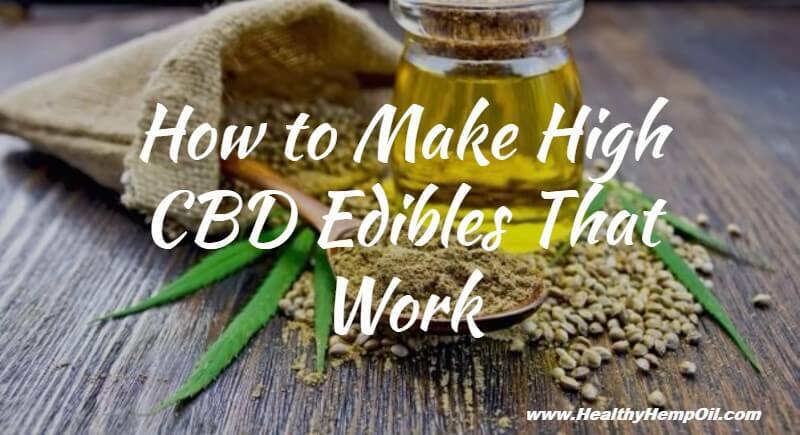 We offer high-CBD edibles at Healthy Hemp Oil, but if you want to nail the process of making CBD edibles on your own, we can tell you which strains out there are known to have high concentrations of CBD, how to grow them, and how to prepare your own edibles. The first step is picking your seeds and selecting the right strain to grow. It’s important to understand that you can’t just pick up any old seed or strain of cannabis and begin growing it in just the right conditions for high-quality CBD. There are things you can do in the growing process that will help heighten CBD content slightly, but according to Grow Weed Easy, the genetics within the seeds in question will determine how much CBD can be present in your plant. There are online shops that sell seeds with high CBD content, but be aware that some strains are high in both CBD and THC. 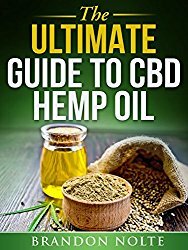 Presumably, you are looking for high CBD and low THC for making CBD edibles. Also, be aware of the cannabis laws in your area. Our article “Is Cannabis Oil legal?” has useful resources to finding out what is allowed in your area. In America, states that legalize medical cannabis often require you to have a medical card to grow cannabis. They also might want your plants to be tagged appropriately. Believed to be the highest CBD strain in the world. 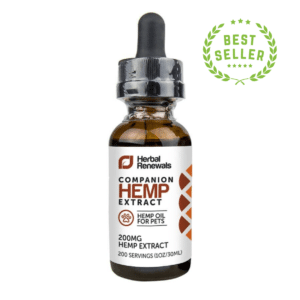 CBD concentrations in industrial hemp are technically lower than in the aforementioned strains; however, more hemp is simply used to produce the concentration of CBD desired. Bear in mind that you are definitely not limited to these options. More high-CBD strains and seeds are becoming available for purchase online. Also make sure you select the right seeds for the type of growing you’re going to be doing. Do you want to grow indoors or outdoors? Do you want to use a hydroponics system? Answer these questions first before starting to grow. Once you’re ready to grow, take the steps needed to germinate your seeds. This is simply the process of getting your seeds to sprout. There are really only three things you need: darkness, moisture, and warmth. How to Grow Marijuana, an online source for farming tips and instructions, goes more in depth about how you can utilize your seeds once you’ve gotten them to sprout, but, essentially, once you see white strings sprouting from your seeds, you can either strew them about atop a bed of soil, or you can cover them lightly with a thin layer of soil. 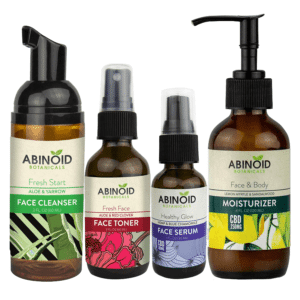 Now, in order to increase CBD content potentially, you need to know about cannabidiolic acid. The preceding link will take you to a blog post on our site that explains this acid precursor in greater depth. The main takeaway, though, is that cannabidiolic acid is the compound found in cannabis that turns into CBD via decarboxylation. What causes this decarboxylation? Extended exposure to sunlight and a warm environment can induce this chemical reaction. If you want to get more CBDA to turn into CBD within your plant, allow it to sit out a bit longer at temperatures slightly above room temperature. Make sure, though, that there is low THC and THCA in this strain that you’ve selected, since doing this will activate THC as much as it does CBD; THC, like CBD, has its own acid precursor, THCA. This compound only stays stable at room temperature for 4 days. Now that you have grown or bought CBD cannabis, you’re ready for actually making CBD edibles. The basic idea is to make CBD-infused butter or oil extracts that you can then cook with. This opens you up to any of the baked good recipes you can get your hands on; just replace the butter or oil ingredients for your CBD butter or oil extract. Of course, the oil can also be ingested on its own; sometimes, there are benefits from just consuming the raw oil. 1 gallon of solvent (high-proof alcohol) – Grow Weed Easy recommends everclear. Absolutely do not use alcohol not fit for human consumption (like rubbing alcohol). Make sure your cooking area is well ventilated. The cooking preparation should take about half an hour. Bear in mind that this is the tutorial for the alcohol method. It will yield you pure CBD oil that you can then mix with olive oil or coconut oil to your liking. You need to have the right strain and seeds to produce high-CBD buds. You need to know how to germinate and grow those seeds. You need to bear in mind the laws for your location in the world. 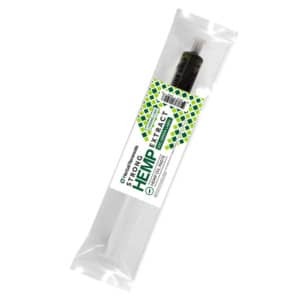 You can also simply purchase high-CBD buds if you have access to a dispensary. You can make CBD butter or CBD oil, which you can then use for baking. 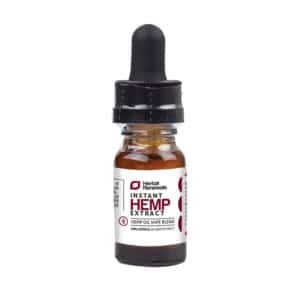 CBD oil can be made through alcohol (ethanol), oil, or CO2 methods. If growing your own cannabis plant, allow for extra warmth and sunlight so that CBDA has the chance to activate by decarboxylating into CBD. Let us know if you have any questions. And, of course, be sure to check out the CBD edibles we sell here at Healthy Hemp Oil, hassle free. This entry was posted in CBD Edibles and tagged How To's.